Since Mark is away this weekend, I wanted to make sure Little Man and I did something special together so that we really enjoyed the weekend. I initially intended to find a new museum and use our museumkaart, but I accidentally found another option. I say "accidentally" because I quite literally picked a city at random and did a Google search for museums and found the Ark van Noach (Noah's Ark) in Dordrecht. 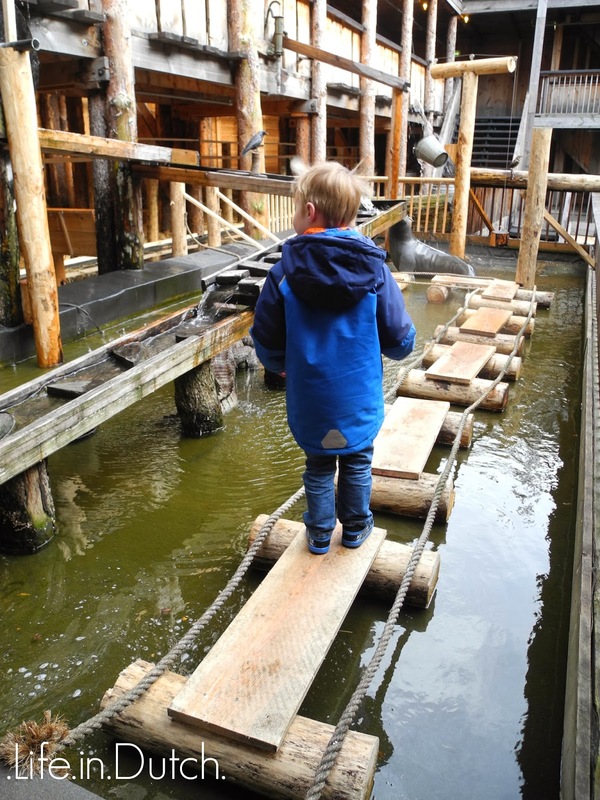 I was intrigued by the idea of visiting Noah's ark, so yesterday we made a trip over to Dordrecht to check it out. Now, this is not actually Noah's ark, but there's still a neat story as to how this massive boat ended up in Dordrecht. 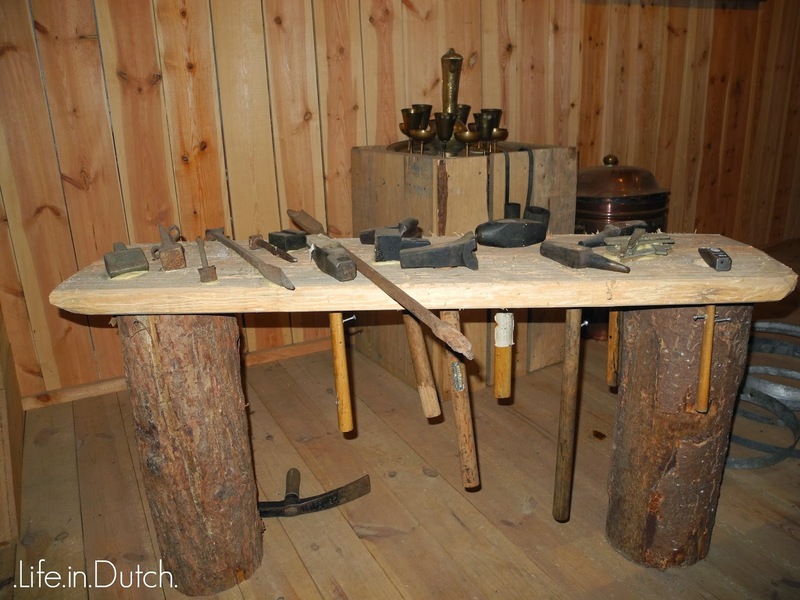 Johan Huibers, a contractor in the Netherlands, was inspired to share his faith by creating a replica of Noah's ark and making it available to anyone to visit. The ark was to be an entertaining place to visit but also a way to provide Christian teachings to visitors. Originally, a smaller ark that was scaled down to fit the canals of the Netherlands was built and then traveled to different cities. After 3.5 years, the ark team was able to construct and permanently moor a full-sized replica (30 meters wide, 23 meters high, and 135 meters long), based in Dordrecht since 2012. This is one big ark! 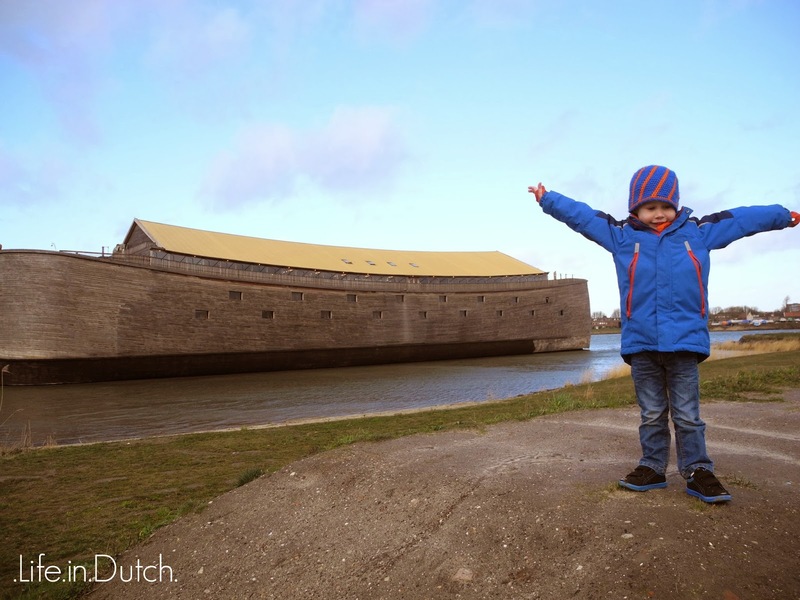 The Ark van Noach gives visitors the Biblical account of the great flood and describes what life would have been like on the ark. Visitors can tour nearly the entire ark, see real animals (including goats, rabbits, and kangaroos) and life sized models of other animals (since it's a bad idea to keep real rhinos and leopards walking around enclosed areas filled with people), and view educational films. 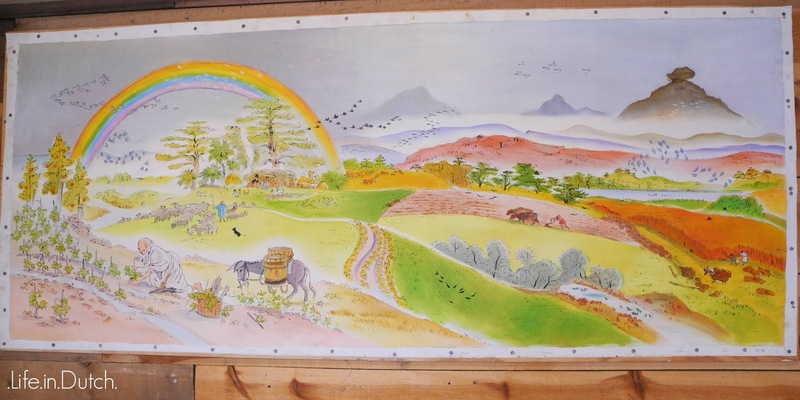 And throughout the ark are large paintings and images depicting the story of Noah and Biblical verses from the book of Genesis. would have been taken onto the ark. strange looking, but were a small part of the ark. 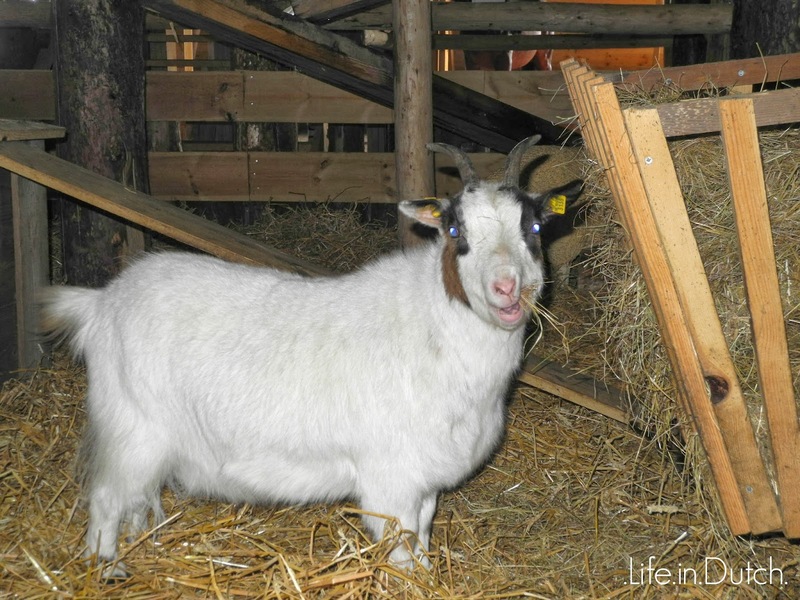 A real live and hungry goat. kangaroos, but looked hilarious next to the fake emus. The Ark van Noach is a great outing for the whole family (we spent a good 2.5 hours walking around the ark) and has and interesting story of it's "landing" in Dordrecht. It's certainly worth a look. 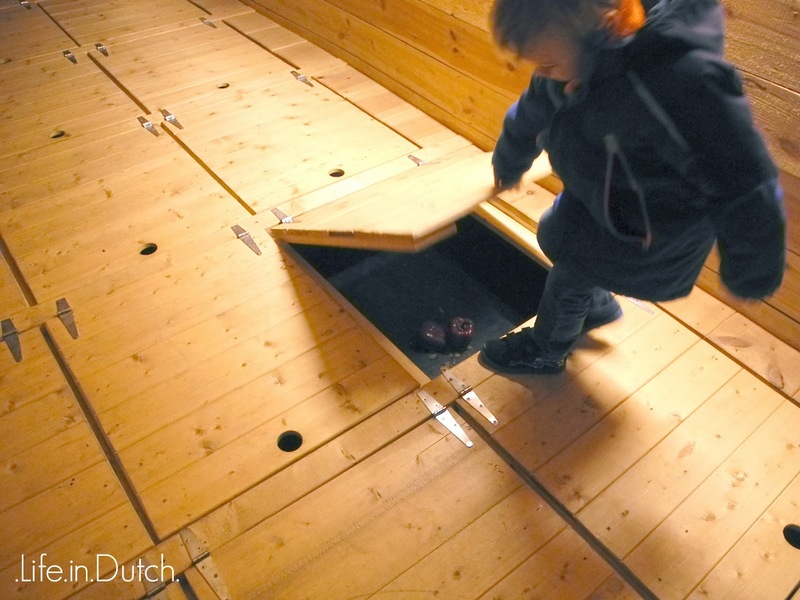 As of February 2014, the Ark van Noach is open Monday through Saturday from 9:00 to 18:00 (but check the website for any special or holiday schedules) and is easily accessible from the Dordrecht train station by bus. You can check current admissions prices here. Throughout the ark, information is posted in Dutch, English, and German. 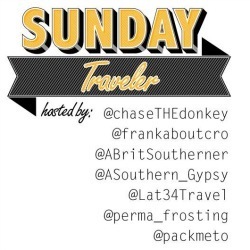 Today's post is part of the Sunday Traveler link up hosted by Chasing the Donkey and others. Please check out this week's other contributors! Thanks for stopping by, Stacey! It was quite fun, and if you're already in the area it's a fun trip! Definitely make the stop if you're in the area - it's a lot of fun! It was good weather yesterday, aside from the wind =) It wasn't so nice to bike in, but it wasn't noticeable inside the ark! You guys have been getting hit pretty badly - hope you're able to stay safe! Thanks for stopping by! It's a favorite book of ours, too, so we were pretty happy to find it. The Ark van Noach also shows a film that uses Spier's illustrations which was pretty neat, too. That's really something else. And it always amazes me that there are still bombs that will be found after things like this. 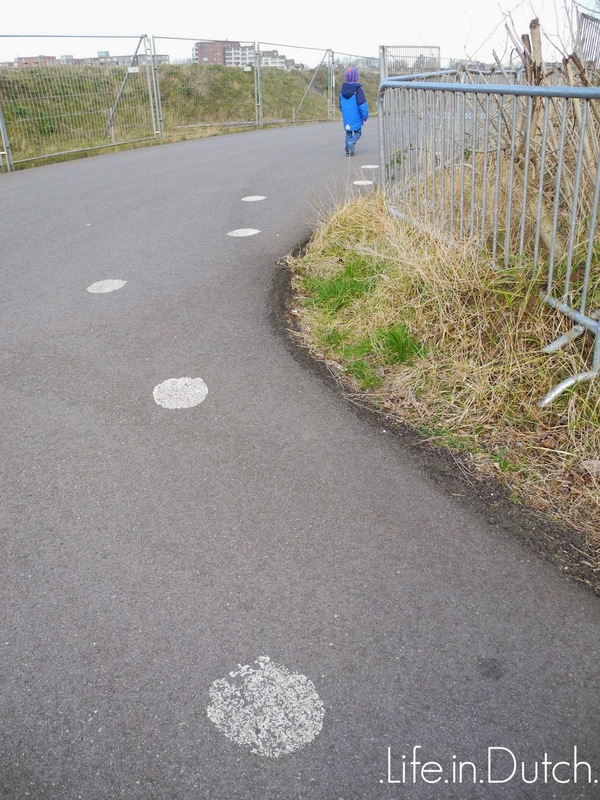 This is pretty cool and something great to do with kids! 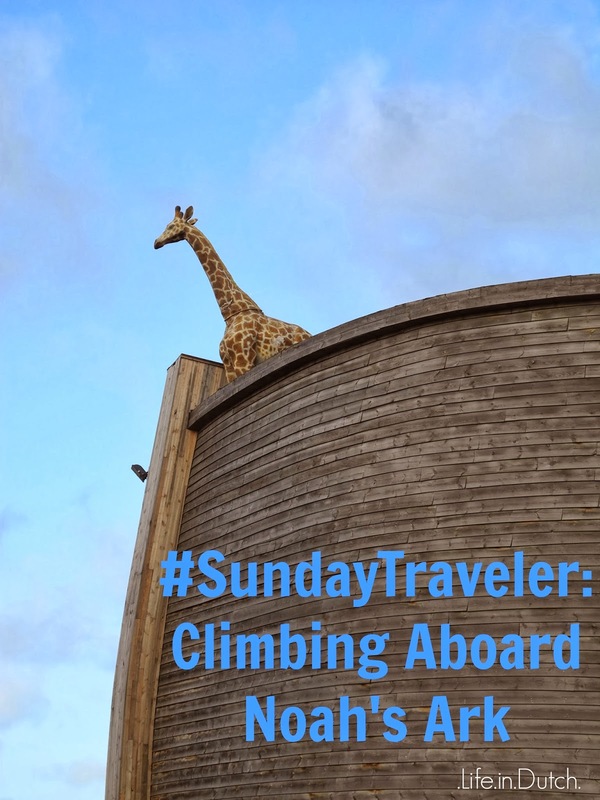 Thanks for linking up to the #SundayTraveler! Such a cool little museum! I love that you found it by a random search. Spontaneous adventures are the best. This is such an cute and interesting museum. I like that the museum provides interactive activities, since it is a great way to learn. 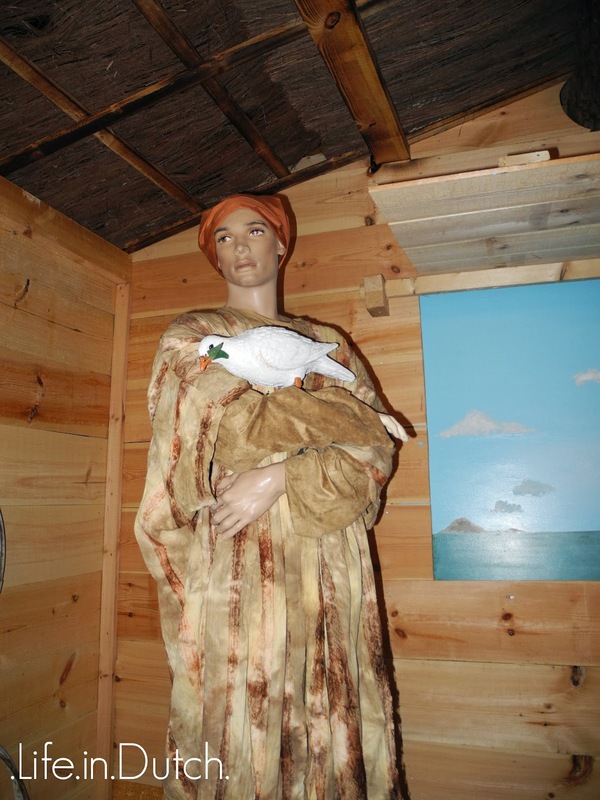 They also provide some very basic "animal costumes" that kids can wear while they tour the ark. My Little Man didn't want one, but lots of kids were having fun with them! This is awesome! My boys would love it. On the list for our next trip to the Netherlands! This looks like a fascinating place. 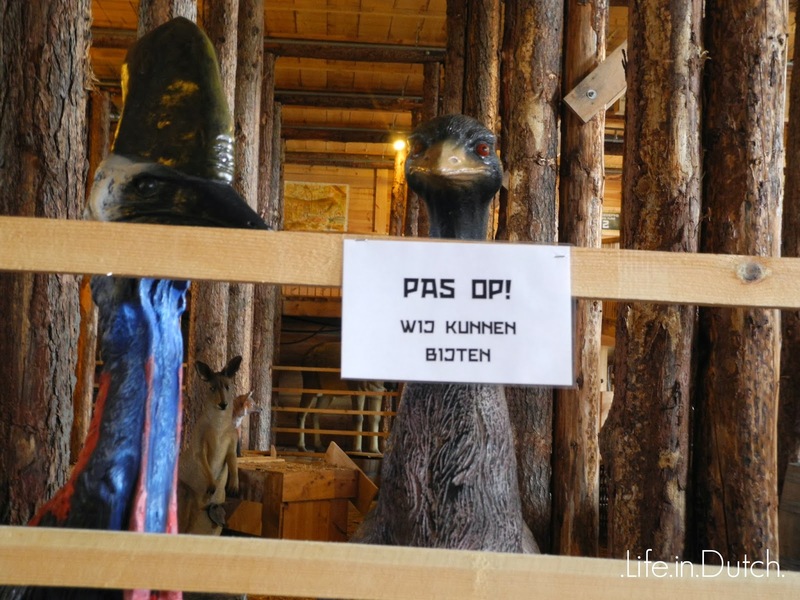 I do agree that the warning sign next to the fake emus is quite funny indeed. I also pictured Noah as being older (and with a beard). All in all, I think my kids would enjoy visiting the ark. Oh, it's definitely worth stopping by! All the kids there were having a blast! Kids really seem to have a lot of fun there, it's worth checking out if you're in the area. Aww your little boy looks so cute in that pic with the boat. I bet it was a ton of fun for him :) I hope they fed that goat!